In this fourth edition of Paris Deco Off, over 70 houses have participated in presenting their latest collections throughout the city. Welcoming visitors into their showrooms on the Rive Droite near Rue du Mail and the Rive Gauche in the Saint Germain de Près neighborhood, companies prepared stylishly so it was like a giant beautiful designed block party. The recognizable yellow banners flew frequently, indicating participants and where you could catch the shuttles back and forth across the Seine. On the right bank, fabric houses each contributed a lantern made of their new collections. Together they formed a fantastic creative display down the street. 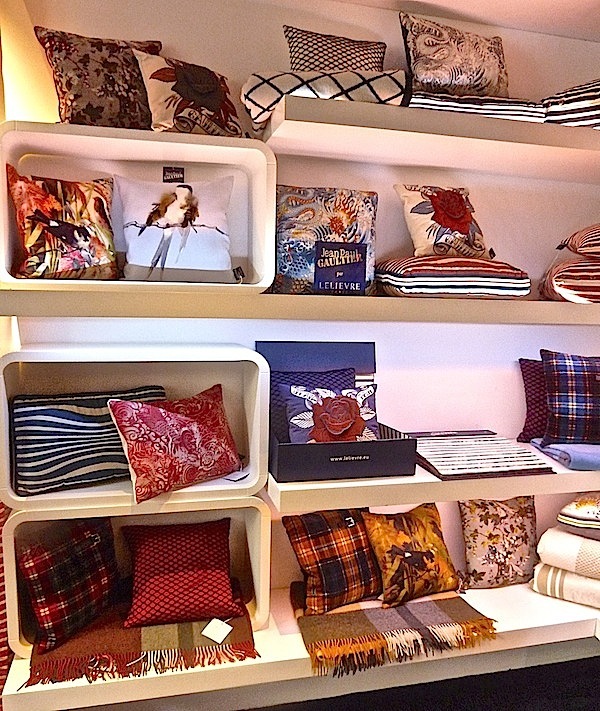 One of my first Rue du Mail stops was the almost century old house of Lelievre, known for producing the most luxurious traditional silks and velvets and more recently contemporary and contract collections. 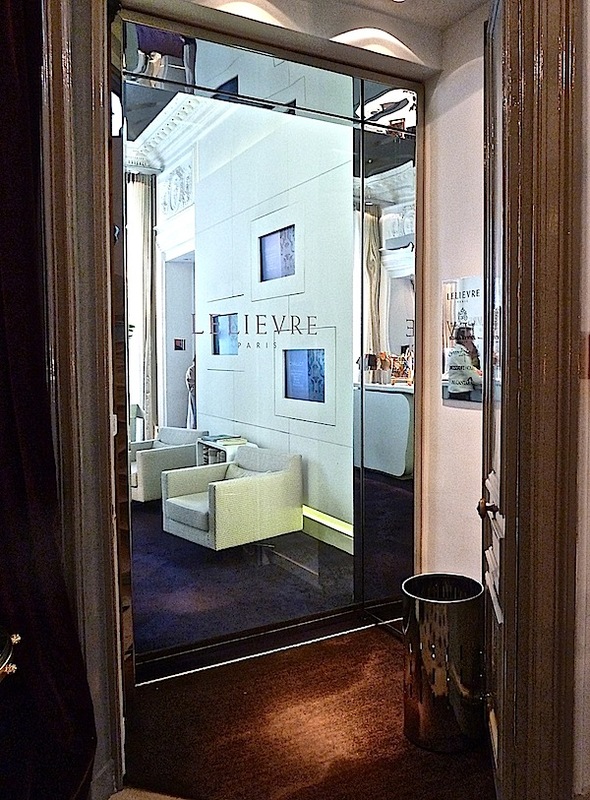 Their showroom in a centuries old building was beautifully refurbished 5 years ago by designer Jean-Philippe Nuel. A marvelous mix of old and new made for a bright and sophisticated space perfect for showcasing the many brands under the French Lelievre umbrella. 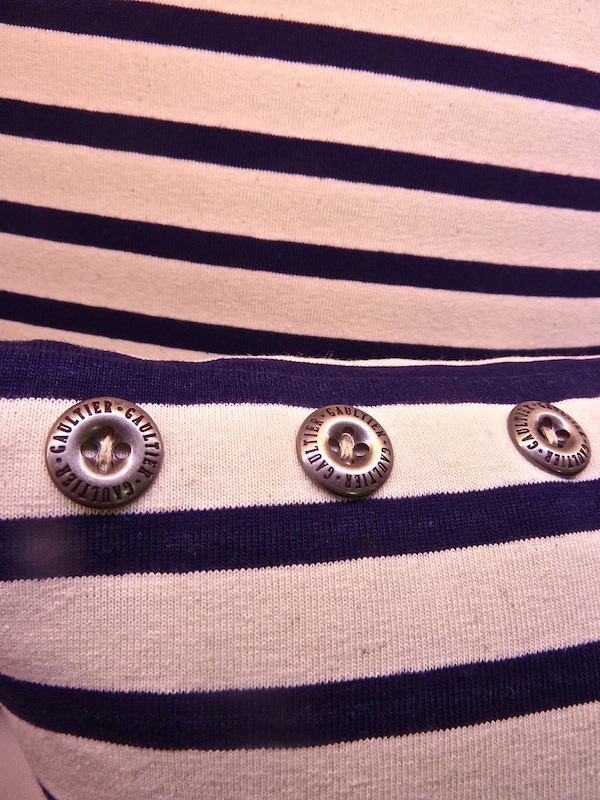 One of the most exciting names to join the brand is that of Jean Paul Gaultier. Colorful and playful, his Ca C’est Paris collection represents a fashion forward addition to the distinguished label. The signature Rock, below, has beautiful coloration and movement. 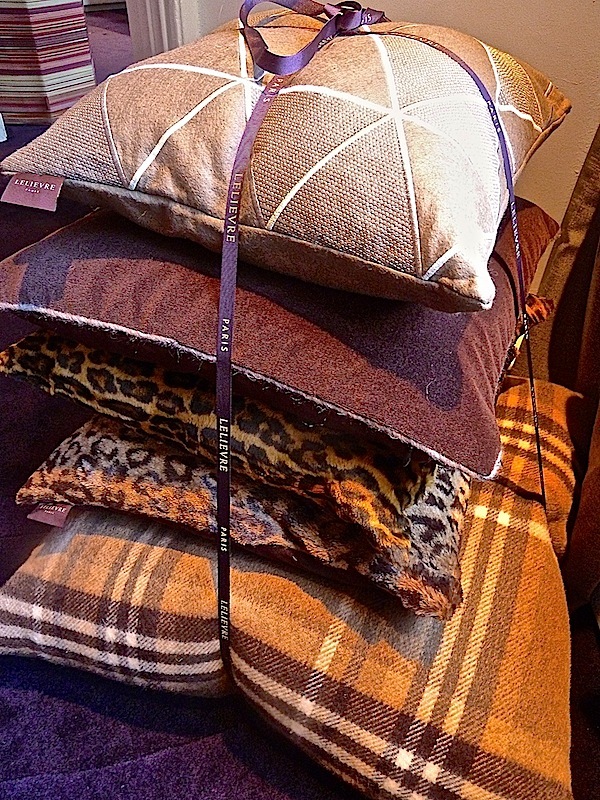 In addition to the fabrics is a full accessory line of pillows with fun embellishments. 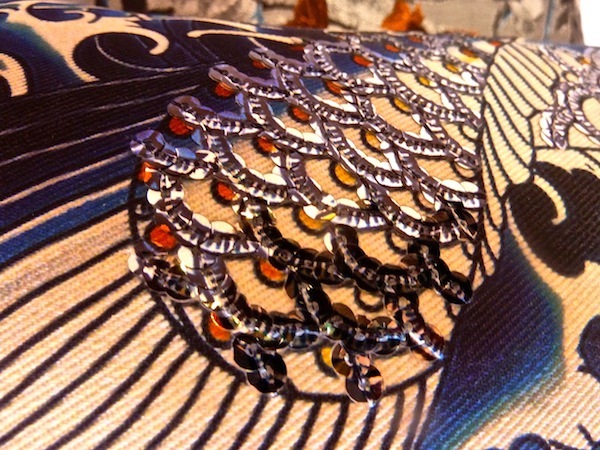 and feathers, it is a highly decorative fun collection, perfect for light hearted accessorizing. 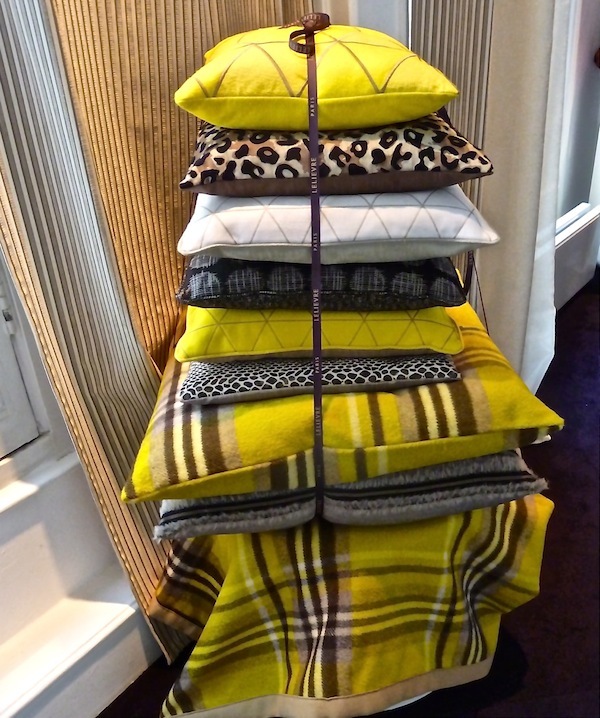 Along with its own new collections, Gaultier’s and that of Sonia Rykiel Maison, Lelievre created color coordinated stacks of textured temptation in a variety of colorways. 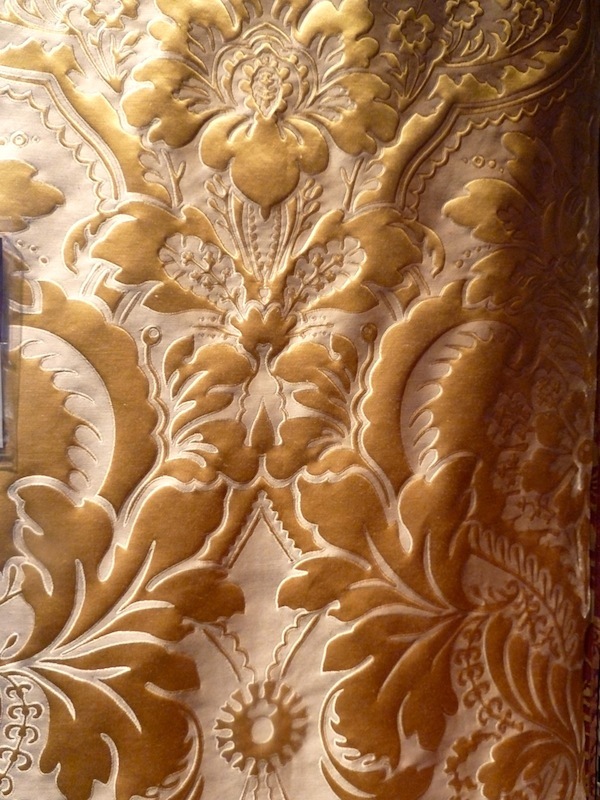 Lelievre’s les Classiques collection also included some new fabrics that resemble their document silk predecessors but are appropriate for contract as well as the residential market. Even up close the lovely Odalisque in Or was deceptive. and whimsical prints, there is something for everyone. 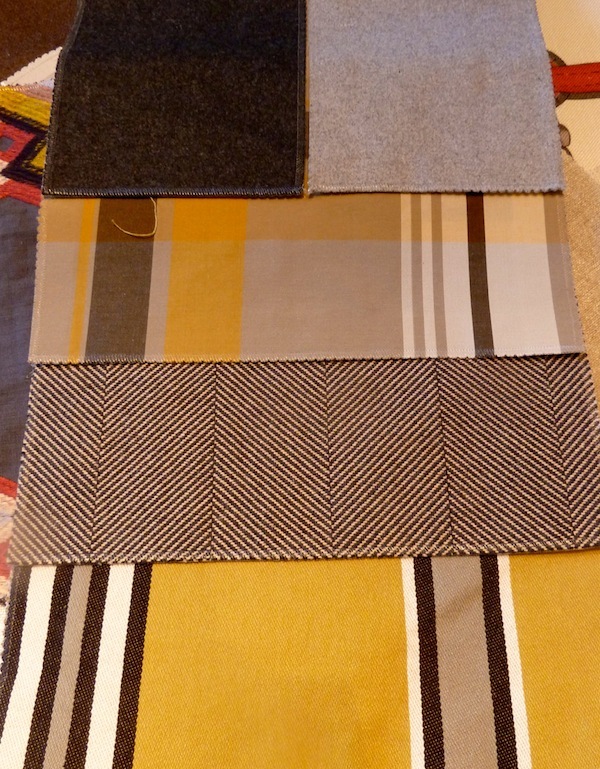 You will be able to find the new Lelievre collections including the Gaultier fabrics and Missoni Home’s new fabric collection at all Stark showrooms in the US this spring. 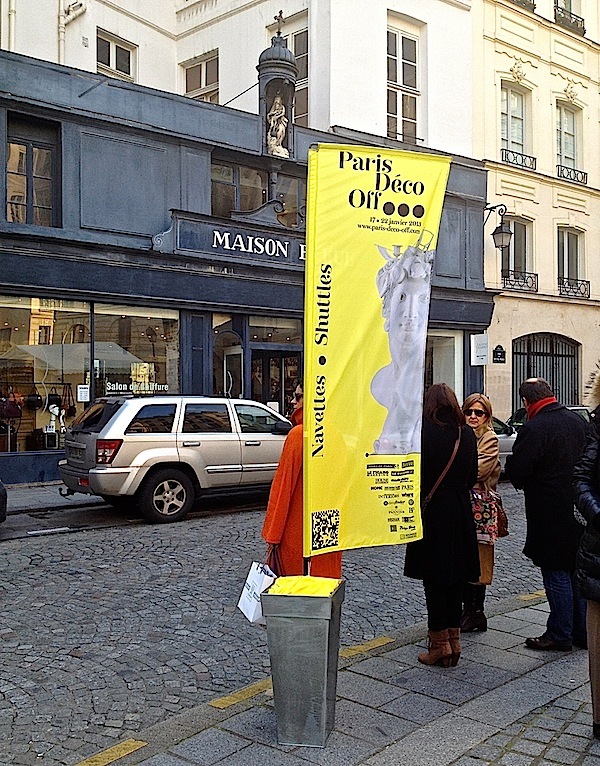 And be sure to stop by next time as we look at more from the Paris Deco Off and Maison et Objet. This entry posted in design, interior design, travel. Entry Tags: Home, Interiors, Paris, Paris Déco Off Bookmark the permalink. This sounds like a fantastic adventure/trip. Of course, Paris is heaven any day of the year. 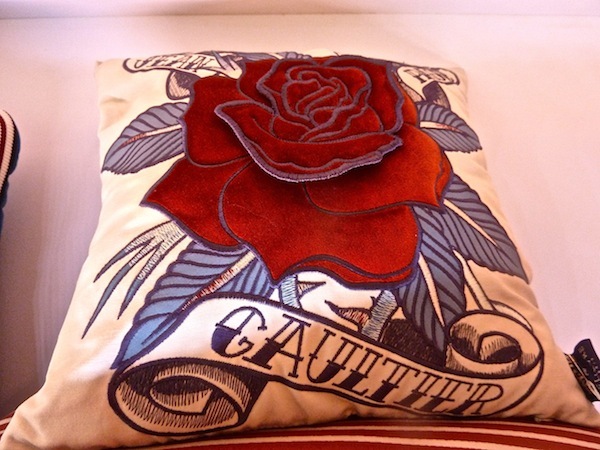 These pillows are sold exclusively on http://www.KENISAHOME.com. I was in Paris this past january and the new collection is just gorgeous. It will be on the website in 3 weeks. 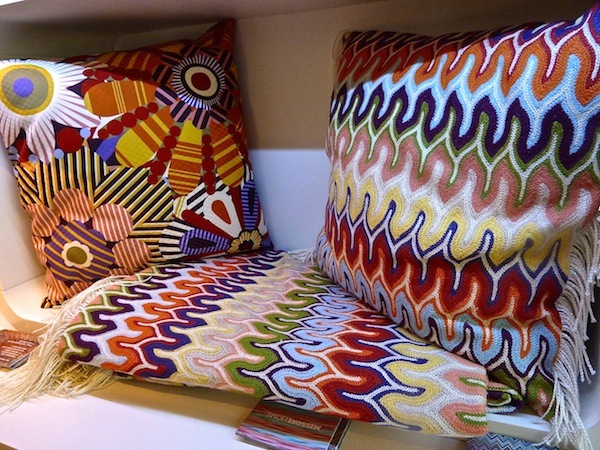 Stacey, this is gorgeous, thanks for sharing, I love the Missoni pillows and Gaultier´s seems so luxurious. You are a lucky girl ! 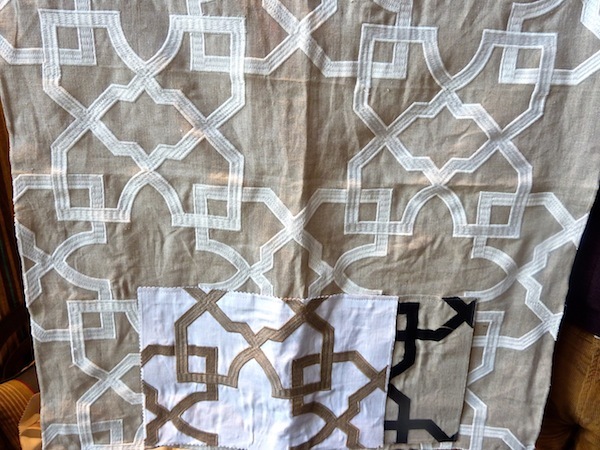 Truly fashion for the home – love it all! 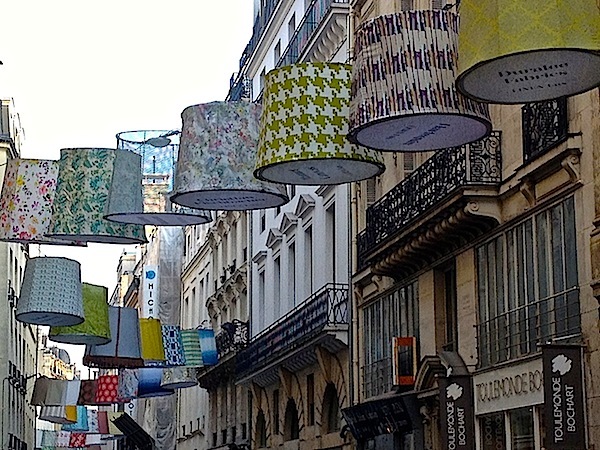 And how fun are those lamp shades?! Darling!! Gorgeous story & AMAZING images! Thank you for sharing! xo! So beautiful!! Love the lanterns down the street. 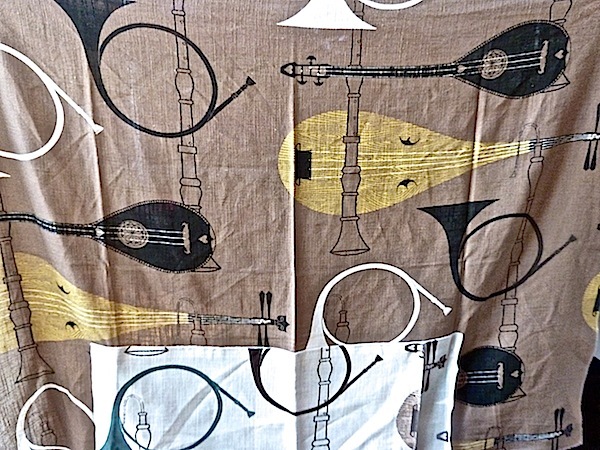 Oo La La you have captured so well the essence of these beautiful wares and of Paris. I love those lanterns! 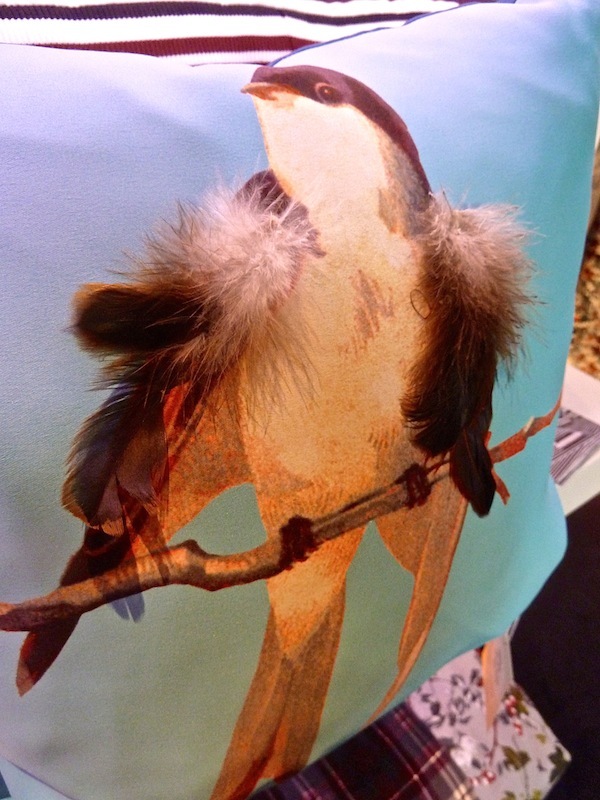 The Gaultier bird pillows had me at tweet! Love them all. What a great trip it must’ve been! Thanks for the peek. 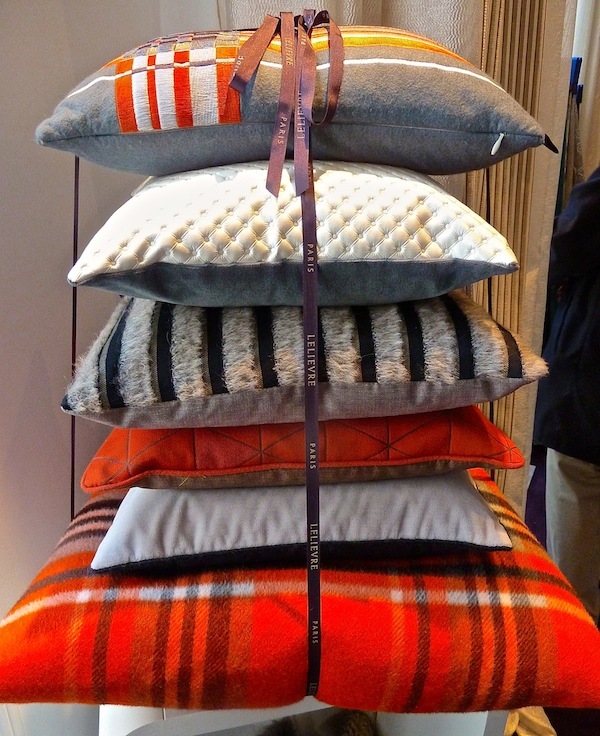 LOVE that clever pillow display. That would look great in our retail showroom. Thank you for sharing! 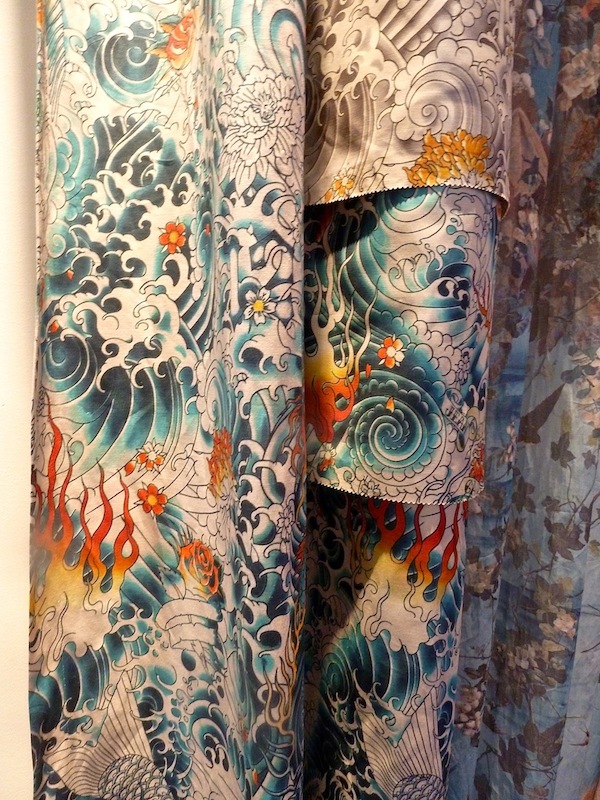 Love their fabrics!! 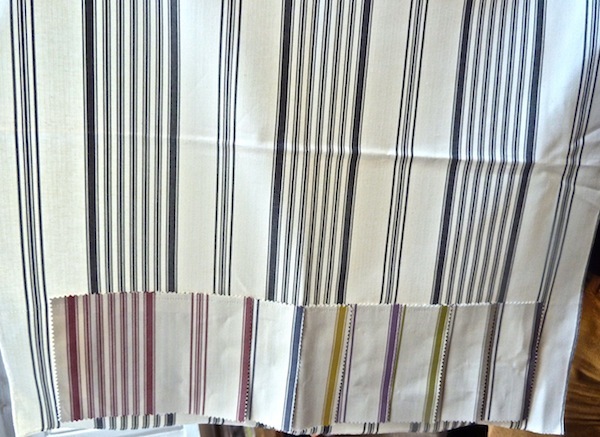 so funny, I just got that Gaultier fabric at the Stark showroom last week, it’s beautiful.